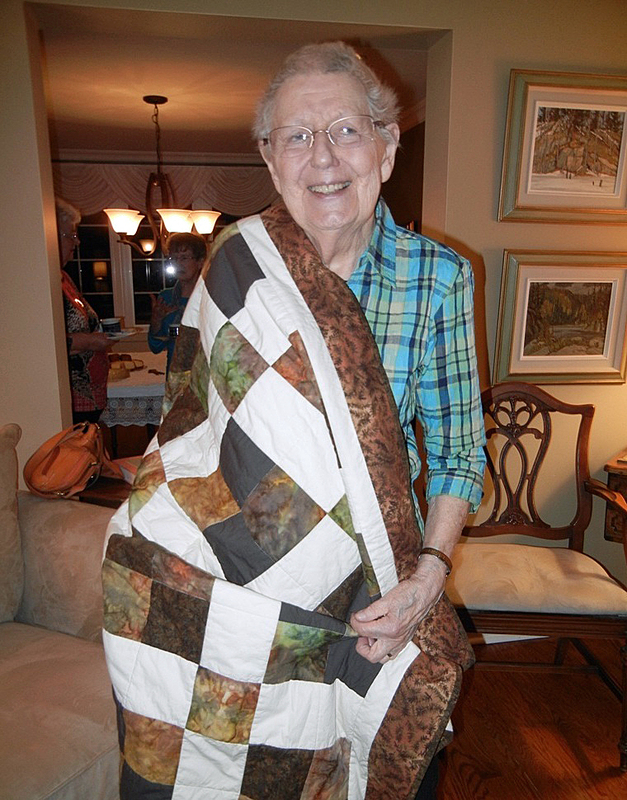 Victoria's Quilts Canada (VQC) provides handmade quilts to people living with cancer in Canada. 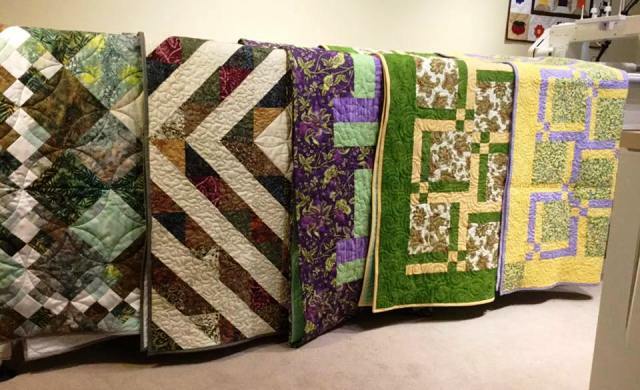 By providing these quilts, we hope to bring physical comfort to those dealing with cancer as well as spiritual comfort in knowing that they are not alone in their struggle. Our organization now comprises over 1,300 volunteers in 24 communities across Canada, plus Ottawa. The quilts we provide are made by individual quilters who work independently or in groups in a team setting similar to the quilting bees of times past. Since 1999, we have delivered over 70,000 quilts to people living with cancer across the country. We now make and distribute about 600 quilts per month. The work we do is generously supported by our corporate sponsors, who help by donating or discounting their products and services and by making financial grants and donations. Community groups and organizations also support our program through financial contributions to the National Office and to the Branches. The major source of our funds, however, are donations from private individuals, who are often the recipients of our quilts, and their families and friends. As we do not have any paid staff, we rely solely on the generosity of these donors and our volunteers to carry out our mission. The demand for quilts continues to rise steadily and we welcome new volunteers to help us meet that demand. 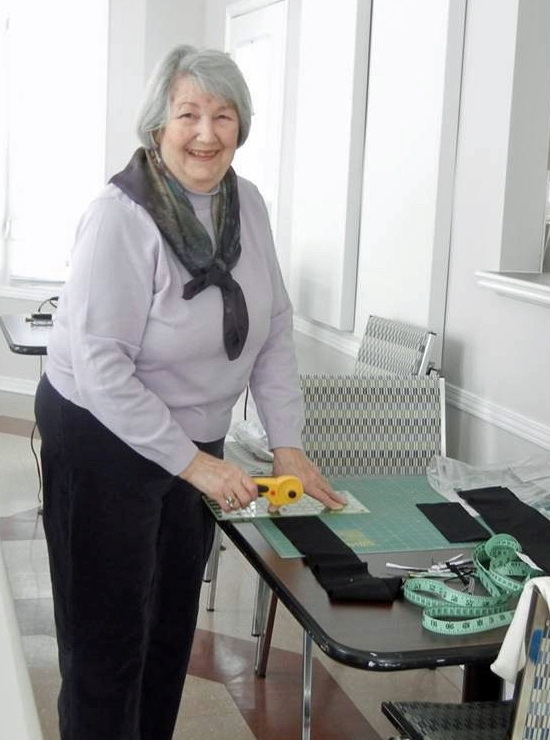 You do not need to be an “expert” quilter or a sewer, as there are many other ways in which you can help. For more information, please visit our Volunteer page. We value your feedback. If you’d like to send us a comment about your experience, please use the form on our Guestbook page. Thank you.